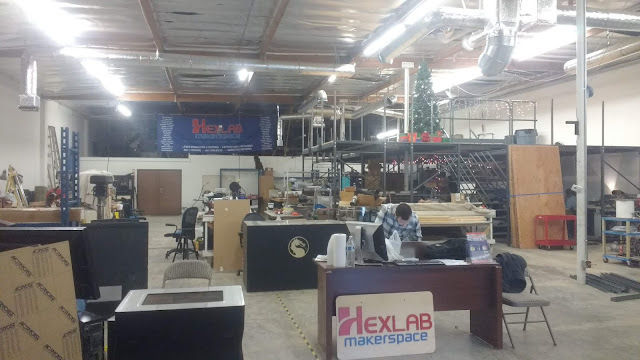 Last month, I joined a makerspace called HexLab. It's been around five years or so, but the founder concluded that he no longer has the time to manage it, so he transferred ownership to Allen Pan, a YouTuber I follow. At the same time, HexLab is moving to a new location. I've been volunteering weekly for the last four weeks, so I've gotten to see something old become new again and then take shape. Last Saturday, HexLab had its first member meeting since I joined, and I volunteered as the interim facilities and safety coordinator. For the next three months, I'll be responsible for setting up the equipment. Equally exciting, though, is the opportunity to promote the ideal environment. I think most tinkerers dream of getting to work in a place like Tony Stark's garage, or Shuri's lab, or the batcave. I want this to be a space with flavor, and as interim facilities coordinator, that's what I'm going to try to do. 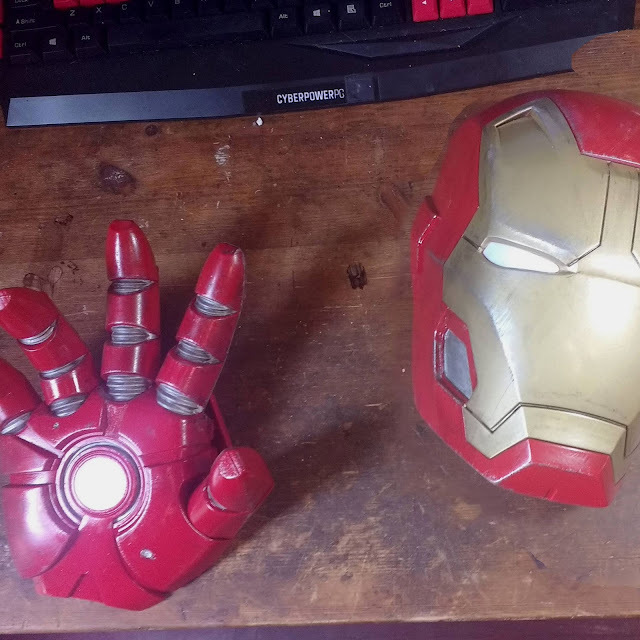 Tony received these two Iron Man nightlights ("light up wall art") several months ago. 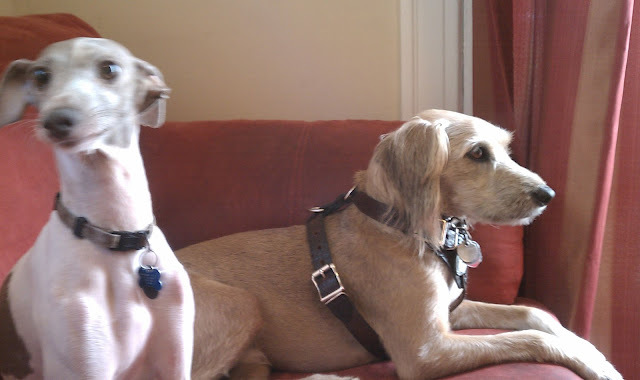 Neither of us felt they fit our style, partially because they were a bit cheap looking, so he decided to sell or discard them back in June when he was decluttering. I saw an opportunity, though, and decided to have a go at painting them before we got them out of the house. 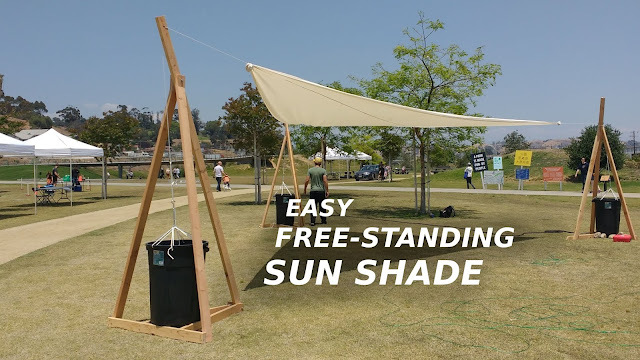 I finished the write-up for the sun shade I built in June. Take a gander. I've been busy. 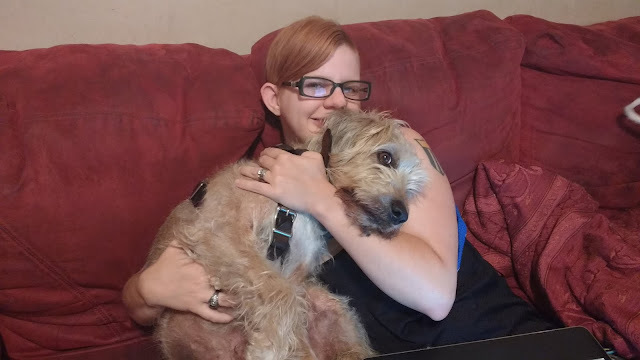 Work got pretty exciting, and then I went on vacation. The vacation was built around friends' wedding. Since it was in Pennsylvania, I really made the most of my trip. First, I spent two days in Pittsburgh, during which time I hung out with family: my mom, my grandmother, and my niece, as well as my aunt and sister, as much as the short time allowed. We went to the zoo, and I watched the first episode of this amazing Turkish drama on Netflix that my grandmother is into (it's called Kurt Seyit ve Şura, you're welcome). I also met up with two high school friend's for dinner, and in one case tennis. It was like what a child imagines grown-up life is like. My current project is a collaboration with Jack to build an underwater photo booth. 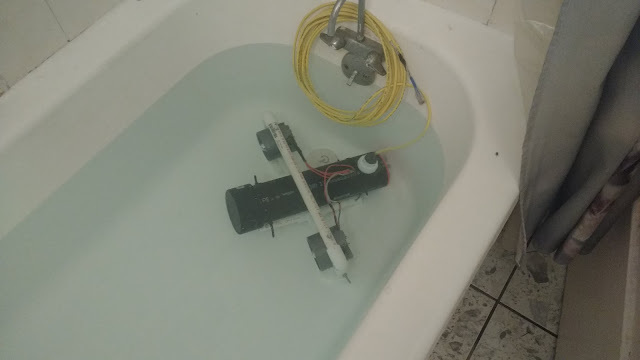 It lets users take four photos with the push of a button, then uploads them to a cloud drive so folks can post pics of themselves at the pool as soon as they dry their hands off. 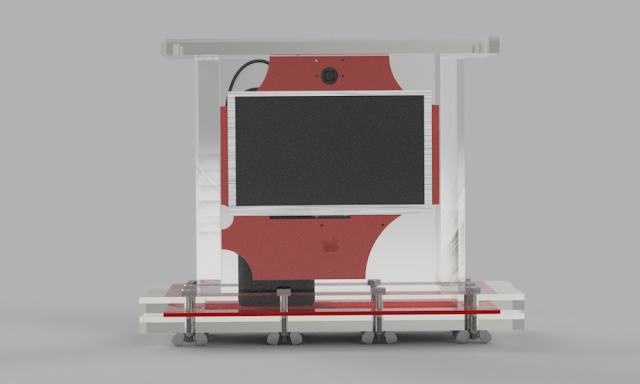 There are numerous great online instruction manuals for building a photo booth using a Raspberry Pi, so that part was the first which we completed, and it went pretty quickly. 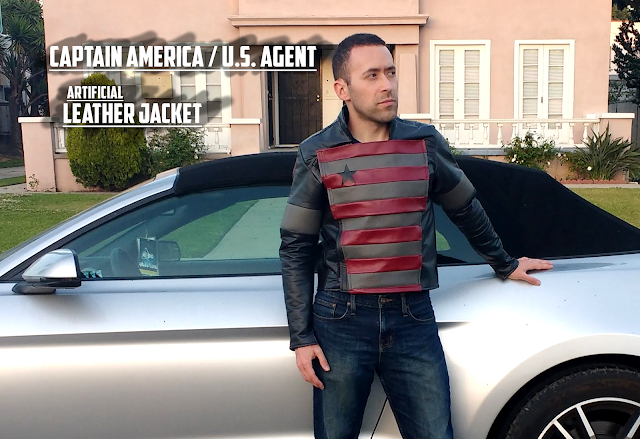 I finished my How-To guide describing how I made my Captain America Jacket. I'm thrilled with the result, because my goal was to make a jacket that I could wear outside of traditional costume-appropriate situations, and it worked. I wore the jacket to several social events last weekend, and got numerous compliments. To my surprise, quite a few people recognized that it was a Captain America-themed jacket. I don't know if that was inference or recognition of the costume it's based on, but I love it. I have a new prediction. I think that Kim will agree to fully denuclearize in exchange for America's complete military withdrawal from South Korea. He'll agree to periodic inspections by the UN Atomic Energy Comission in exchange for a complete end to sanctions. He'll add in programs to allow families increased ability to visit one another across borders and favorable trade opportunities between North Korea, South Korea, and China. Trump and Bolton and company will refuse to accept any deal in which the US leaves South Korea. South Korea, however, will see a deal too good to pass up. South Korea will tell the US that if the US doesn't agree to the deal, South Korea is going to be forced to publicly break from the US and eject them. Tony wrote a novel. It's an Iron Man novel, naturally, but it's really a stellar product that stands up whether you like the comic book character or not. It's not confined to the typical superhero genre, either. It's a psychological thriller with science fiction elements. Check it out. It's GOOD. Tony, Jack, myself and a bunch of other friends dressed up to see Avengers: Infinity War at the Arclight Hollywood, and it was a blast. I started my costume six weeks ago, because I wanted to do something pretty ambitious. 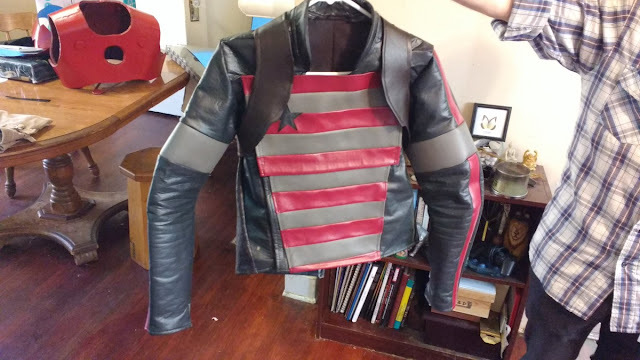 I'd made a Captain America costume for Civil War in 2016, and based on the lessons I'd learned, I wanted to make this costume as a leather jacket that I could use as an actual day-to-day jacket. I also decided that I didn't like the costume Cap wears in this new film, and so I'd ignore it completely and make something like what I thought his costume should've been. The final result was this jacket, a harness, and a belt. It's made of some kind of artificial leather.